If a recent trademark application in Europe is any indication, the Lexus RX could get a range-topping variant in the near future. Nothing has been confirmed yet, but AutoGuide is reporting that an application for a “Lexus RX350L” trademark has appeared in Europe. The trademark was filed with the European Office for Harmonisation in the Internal Market on March 11, 2016. 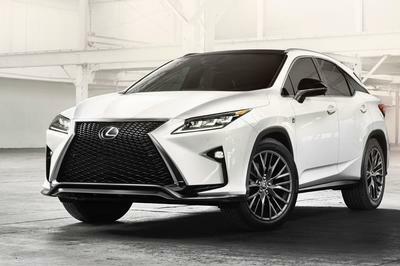 The application is classified under the category “Automobiles and structural parts thereof”, seemingly indicating that Lexus is planning on building a long-wheelbase version of the RX350. The giveaway in this instance is the addition of the letter “L” on the model’s nameplate. Lexus has a history of using that same letter to indicate a longer version of a specific model. Case in point: the LS600h L, the long-wheelbase hybrid version of the Japanese automaker’s flagship model. Using that as an indicator, it looks like Lexus is in the process of developing an extended version of the RX SUV, one that could turn into the range-topping version of the entire lineup. It would make sense for Lexus to have a seven-seater SUV sitting as a de facto flagship model, especially in a time when a lot of its rivals are coming out with their own seven-seater SUVs. There’s still no actual timetable on when the model will be launched, but given the current climate of the SUV market, expect it to arrive sooner than later, possibly as early as late 2016, giving Lexus enough time to prep it as a 2017 model. Up until this point, there have been no hints from Lexus that a long-wheelbase version of the RX SUV was in the cards. That’s why news of this trademark application is both surprising and somewhat expected at the same time. The surprising part is pretty self-explanatory. As I said, there were no indications that Lexus was planning this and I’m sure a lot of people were also caught off-guard by this development. On the flip side, I can’t say that I’m totally shocked by it either. I knew that at some point in time, Lexus would go down this road. 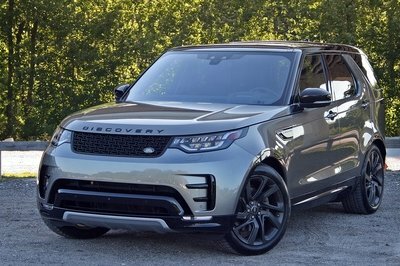 The competition in the SUV market is at an all-time high these days and just about everybody is looking to get a bigger piece of that pie. 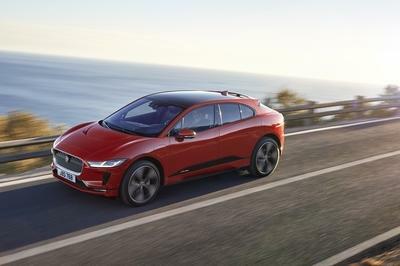 Obviously, there’s not enough of that pie for everybody to have an equal share, so companies are ramping up their SUV lineups with more varieties. That’s what Infiniti did with its QX60. 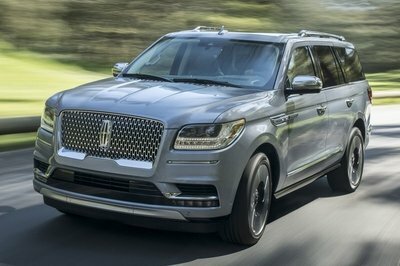 That’s what Volvo did when it launched the XC90. And now, it appears that Lexus is set to do the same thing.That much appears to be clear. 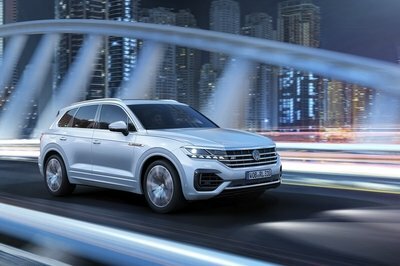 What’s less apparent is the timetable the company has set for the SUV. I mentioned that the project could be further along than many of us think, which would make a late 2016 debut likely. It makes sense, sure, but until Lexus makes an announcement, let’s file this one into the “wait and see” folders for now. 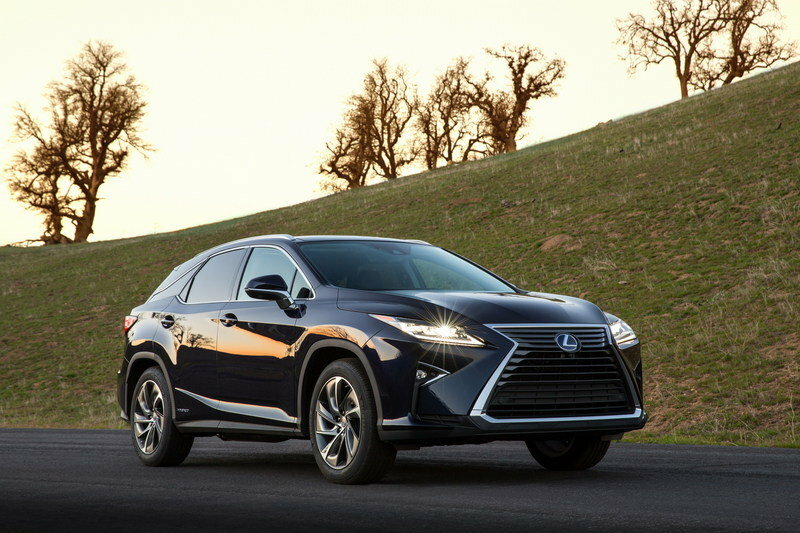 Read our full review on the 2016 Lexus RX here.